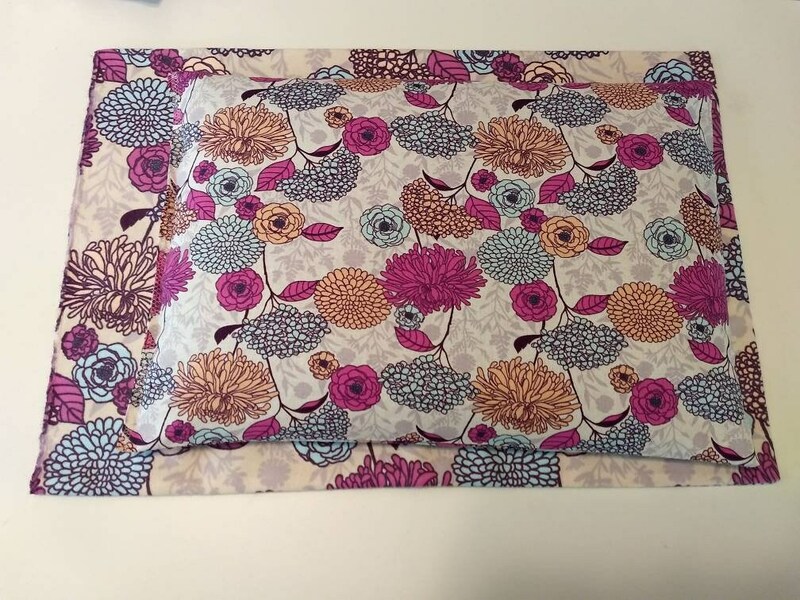 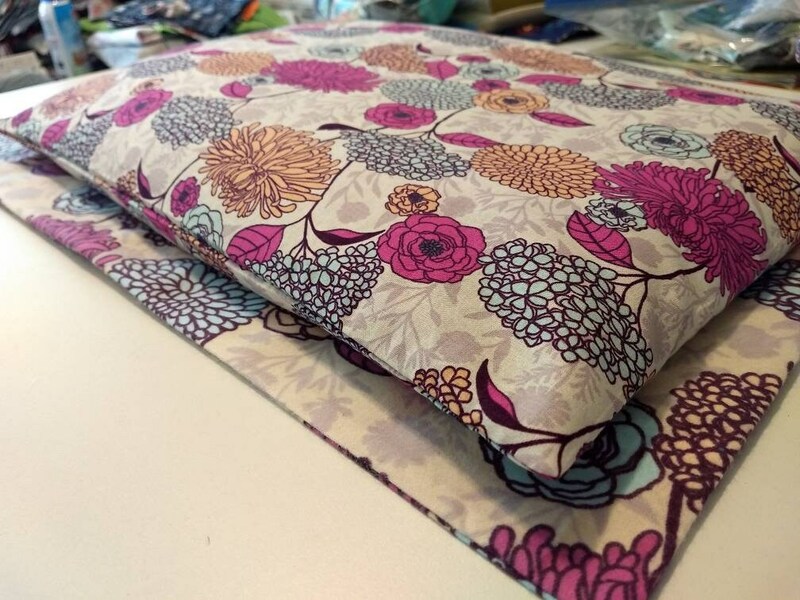 Purple Perfection Pillow with matching cover. 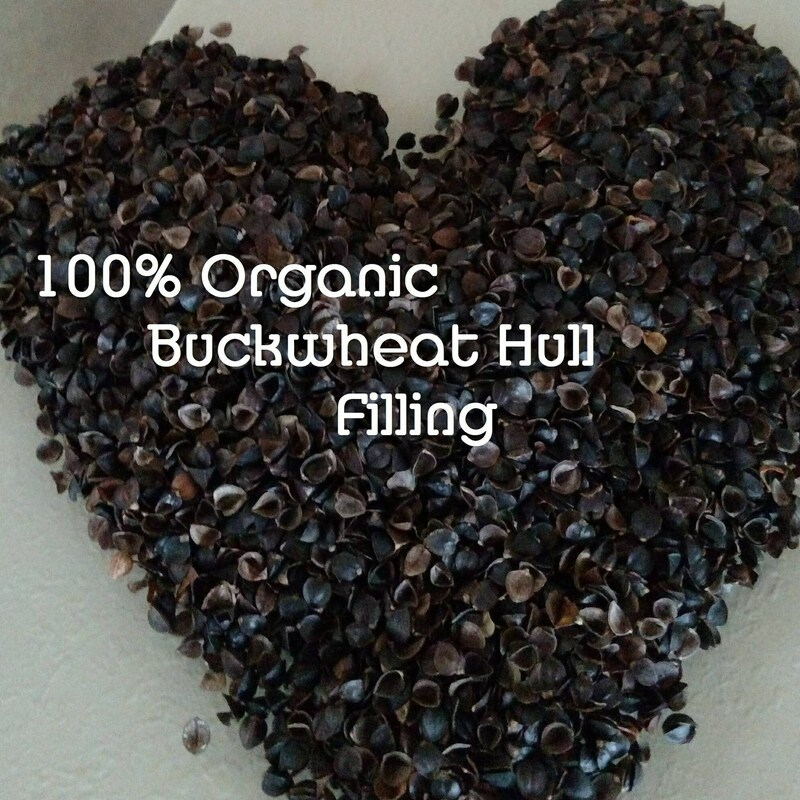 100% Organic Buckwheat Hull fill mixed with Organic Blue Lavender. 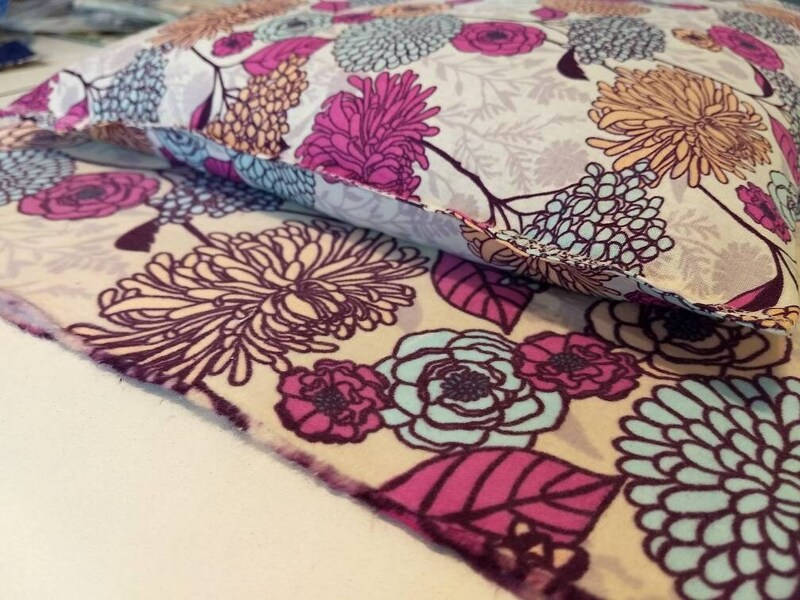 Lavender and organic buckwheat hull filled pillow with matching cover.